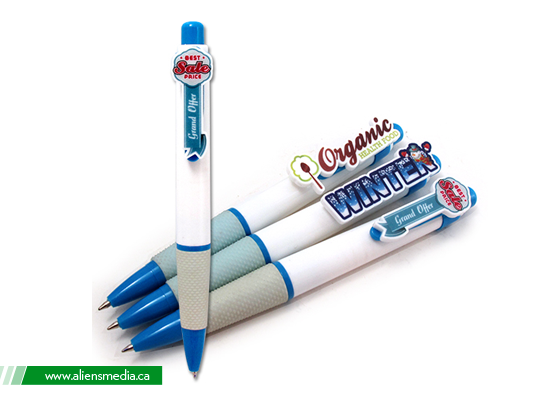 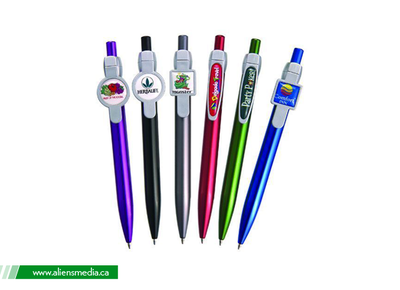 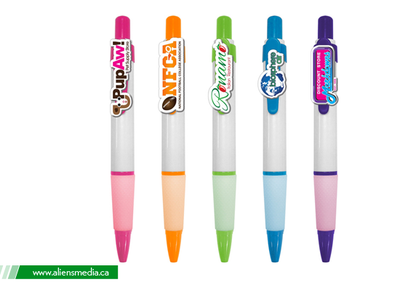 Smooth-writing logo pens ensure your logo is seen wherever they bring their pen. 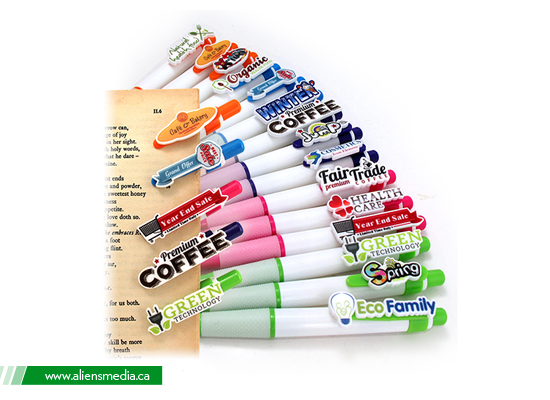 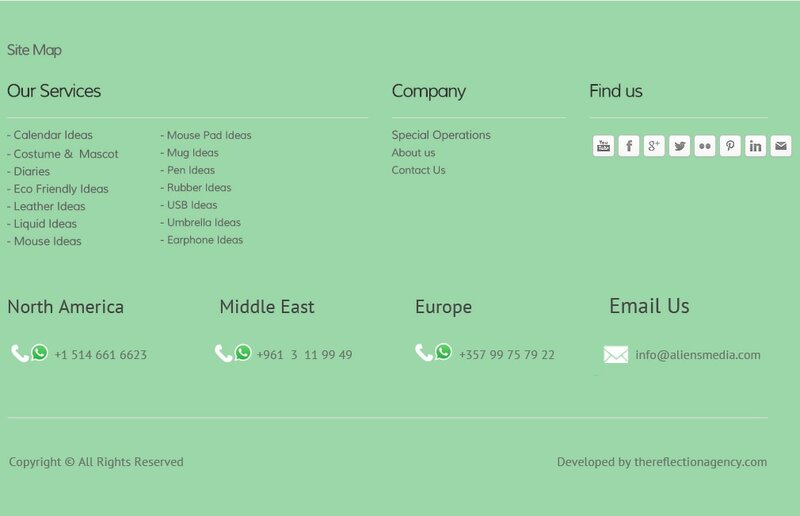 Your best promo yet is just a click, cap or twist away! 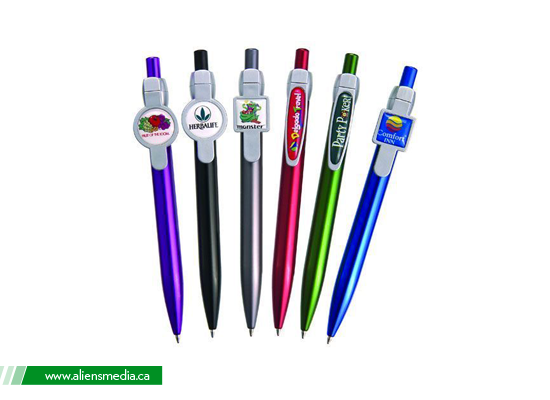 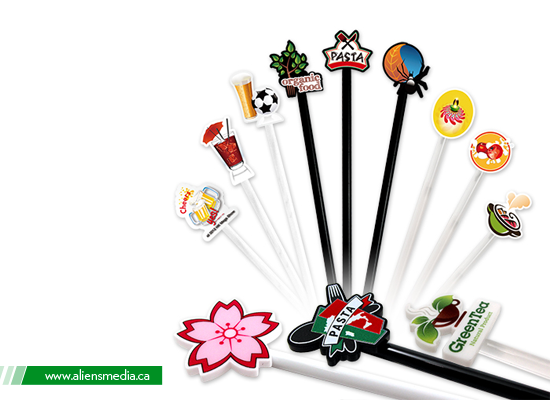 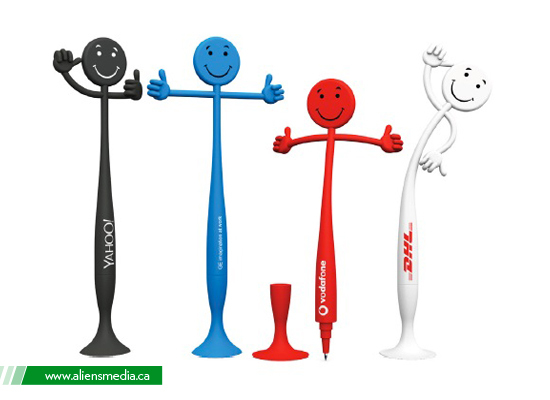 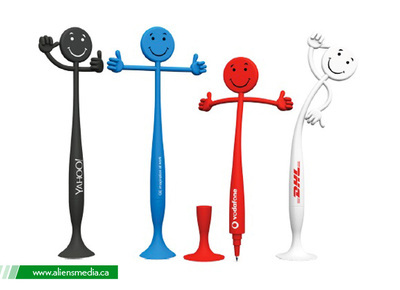 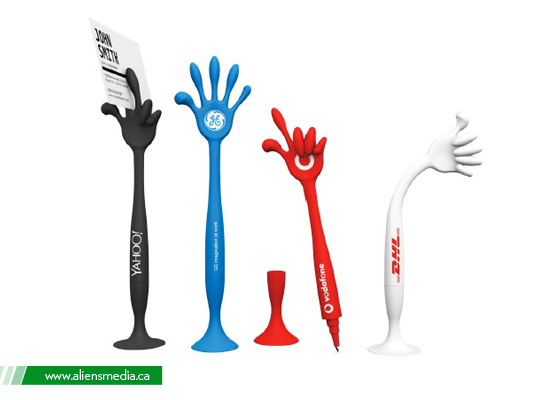 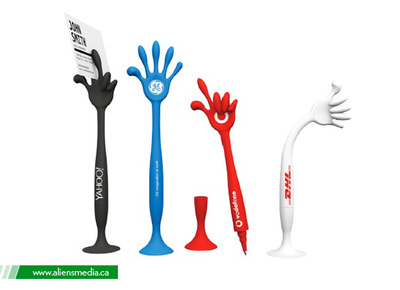 Promotional logo pens are an all-around favorite for spreading the word about your event. For more Magic Ideas Subscribe Here.